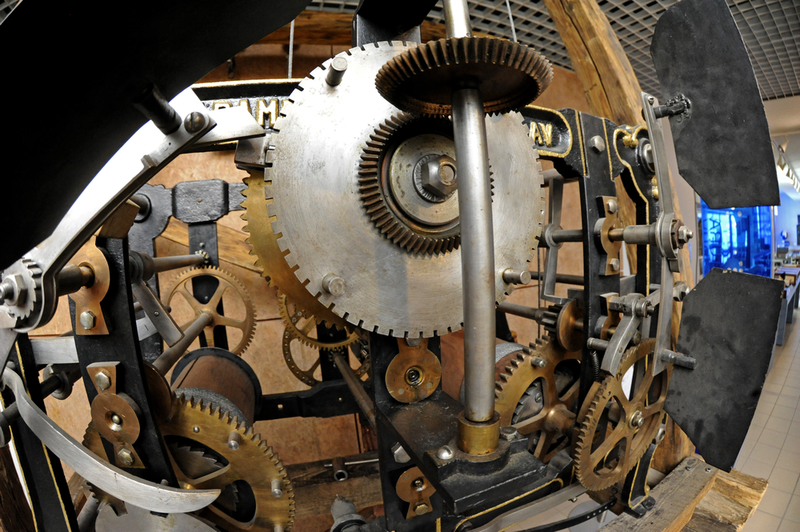 Tower clockwork has been an important visual and audio means of communication for all people who have been close enough to see it and hear it. 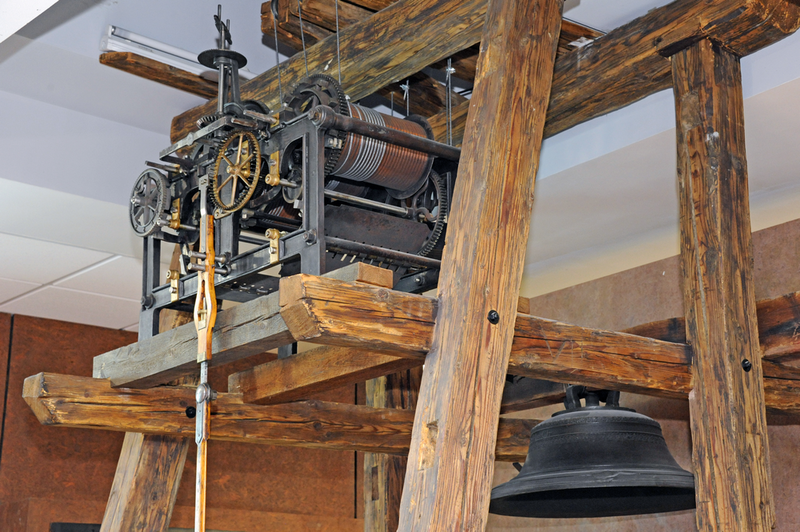 These technical devices have been essential parts of municipal architecture, architecture of castles and monasteries for many centuries, although the concept of time has been changing. In Europe there has been a growing popularity regarding intensive clocks development since the 13th century, i. e. the exact measurement of time started to develop because of the growth of towns, crafts and business. 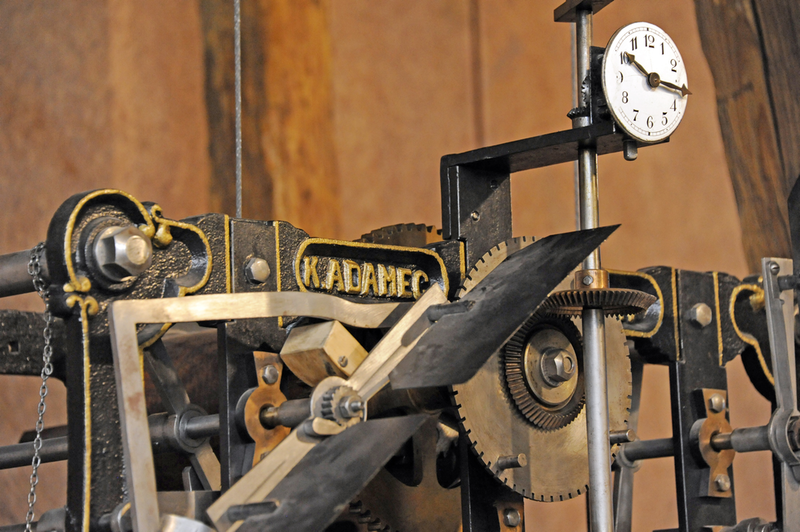 The clocks were not perfect, but they had a large evolutionary potential. 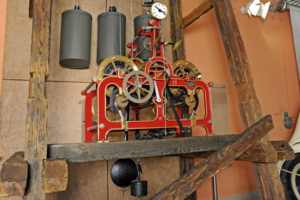 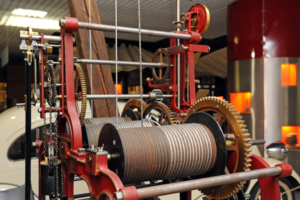 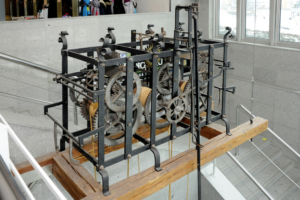 The invention of mechanical clockwork and improvements of its construction are linked to the progression of natural sciences and fine mechanics. 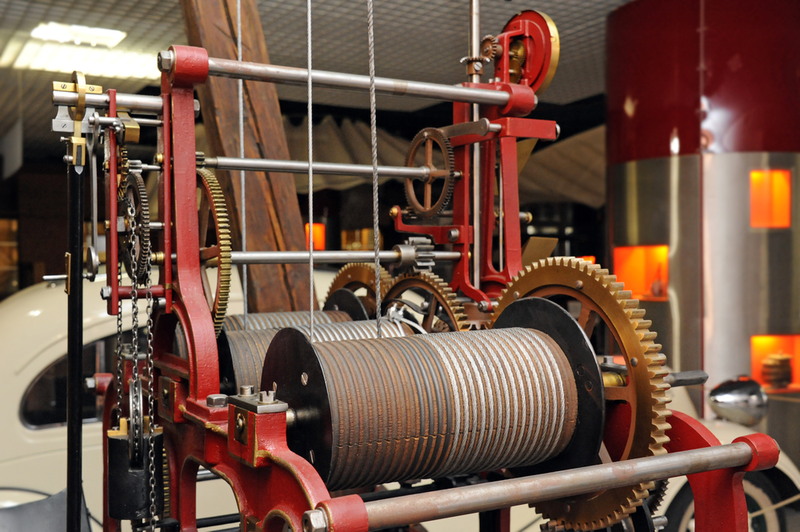 It brought pieces of knowledge and inventions that additionally influenced the development of science and technology. 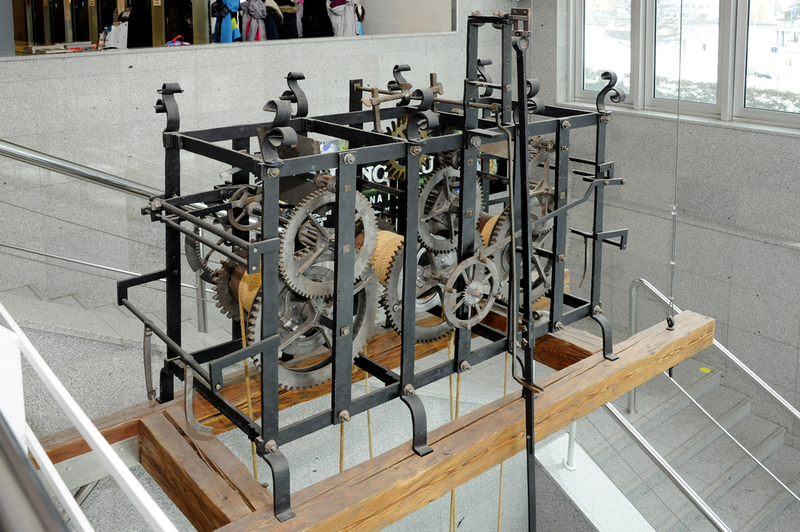 The individual solitaries displayed separately throughout the exhibition premises facilitate to reveal the secret forms and functioning of devices which are not usually seen because they are hidden behind the tall walls of towers and churches.